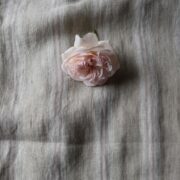 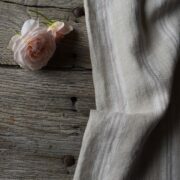 Gorgeous weathered woven ticking in a beautiful soft grey on a tumbled 100% pure natural linen. 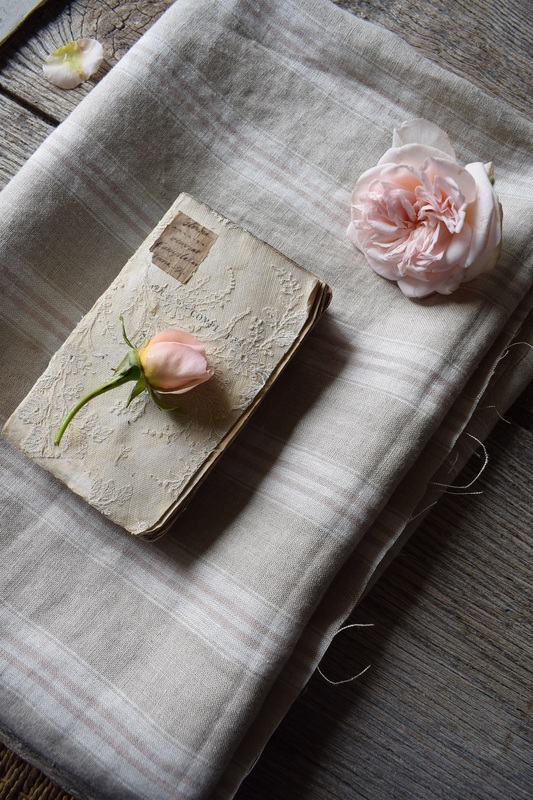 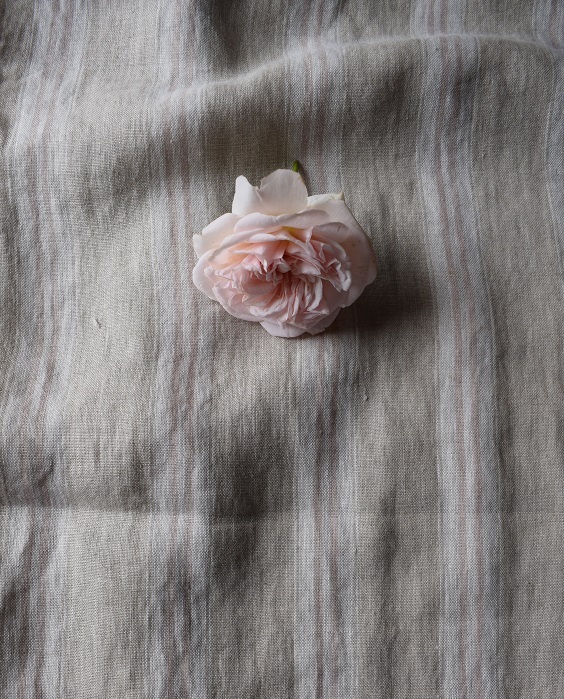 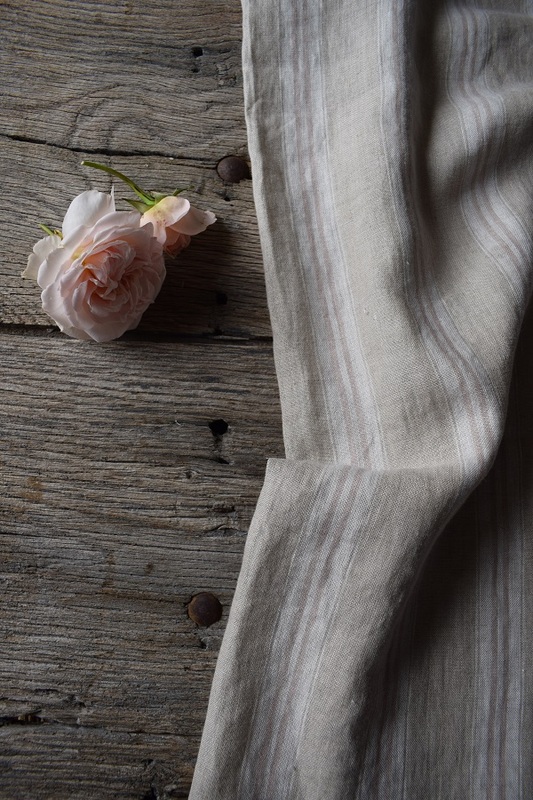 Stunning weathered soft pink woven ticking on a beautiful natural washed linen, a beautiful neutral stripe that would look lovely as billowing curtains. 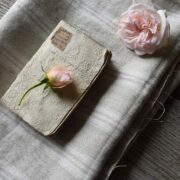 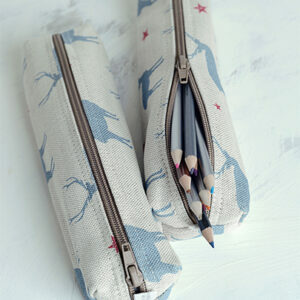 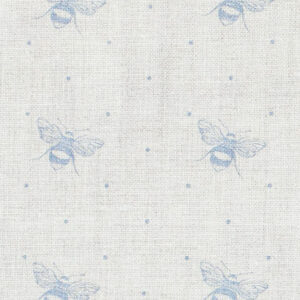 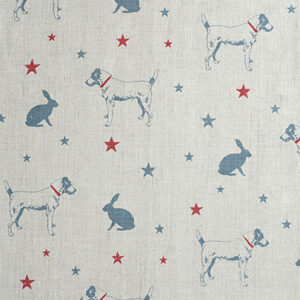 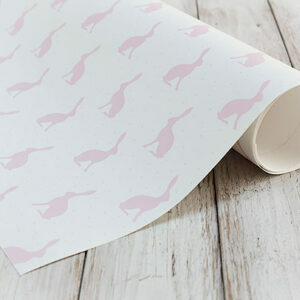 Perfect for any French Country inspired interior.